Colossal lashes go fully feline in one stroke. 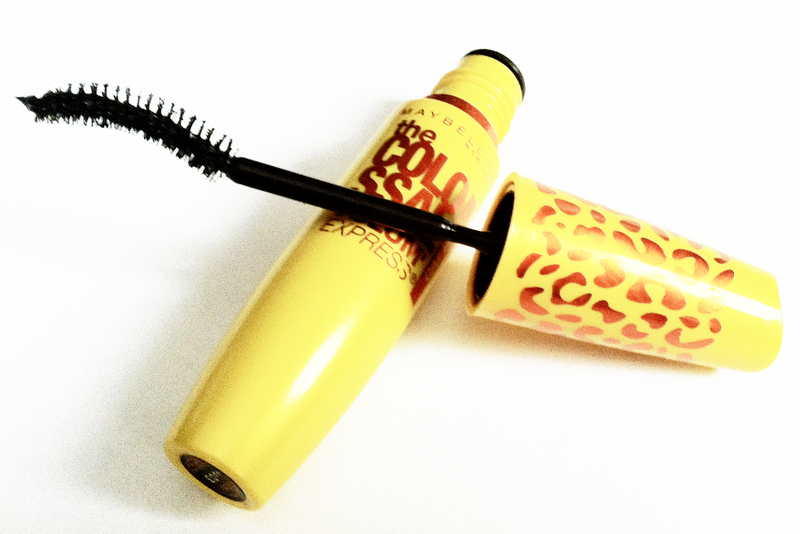 Lash collagen formula and claw brush fill out lashes up to 8x the volume with fabulous cat-like corners , instantly. It's wild! At first glace I love the packaging the leopard print and the contrasting use of yellow and orange makes it very appealing. I've used brushes like this before I think it was from another Maybelline mascara that's discontinued I don't remember the name of it. 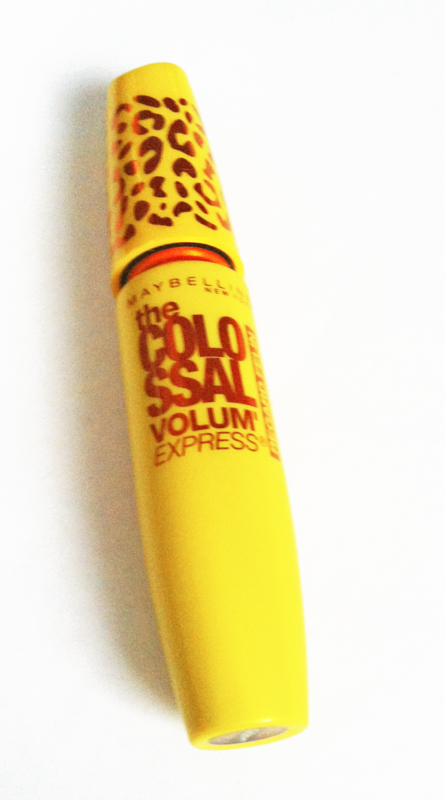 This mascara smells exactly like the Colossal does. It doesn't have runny or wet formula. It was easy to apply I used the brush as an upside down "U" like the picture above. After about two coats, my husband was amazed and told me that my eye lashes looked long. I agree with him that it did lengthen and make my eyelashes fluttery. Which I love! 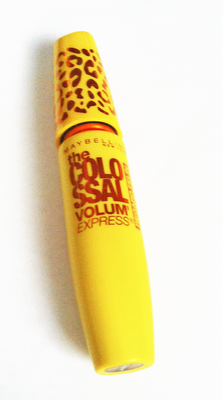 What I love about this mascara is I feel like you don't have to curl your lashes. I've only applied it without curling my lashes and it always gives me a perfect look. I've used this many times before work when I'm in a rush and it's worked amazing without curling my lashes. I did notice the corners of my eyes having volume but not much of a cat like. Left Eye is with Cat Eyes Mascara, and Right is my natural lashes without mascara. Overall I love this mascara. I've always loved the orignal Colossal, so I expected this one to be good as well. I'll defintely be repurchasing this mascara!